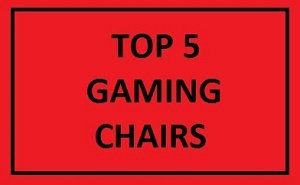 Every person who play games on a computer or console knows how important chair is. Playing games can take a little bit more time than average working day – some gamers play games for ten to twelve hours straight, without taking a break. If you can be categorized in those group of people, before you choose your new gaming chair, follow our advice first – don’t play games that long without a break – EVER! DX Racer DOH/FD01/NE Newedge Chair has very long name, but it also has ergonomic design which is one of the most important factors when you want to buy a chair. It has cushion on headrest area and lumbar support. It is designed as a seat of a race car which is flexible and adjustable. Arm rests are soft and this is by far one of the coolest gaming chairs currently. Its dimensions are 27 x 21 x 50 inches. there are DX Racer chairs with better fabric. 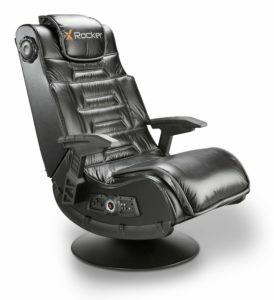 Impact X Rocker Sound Rocker is not best gaming chair you can get, but it has affordable price and interesting features. 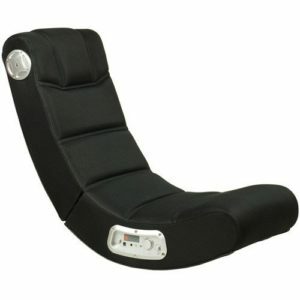 Chair is compatible with Play Station 4 and PC, it has speakers for maximum gaming experience and nice design. Cushion is very comfortable and you can sit on it even when you are not playing video games, you can just sit back and relax. Is this best PC gaming chair under 100? Maybe. it comes without power adapter. 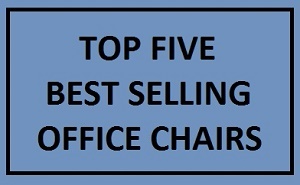 There are not too many reviews for Merax Swivel Video Rocker Floor Chair, but it has rating of 4.8 out of 5 stars which tell us that it is definitely worth of buying. It is not good only for playing games, but for other floor activities too. It has swivel of three hundred and sixty degrees for easier movement. 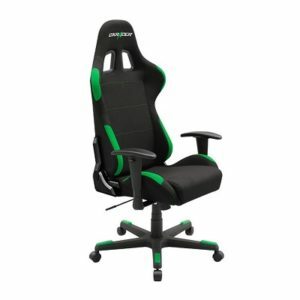 Do you need desk chair instead gaming chair? 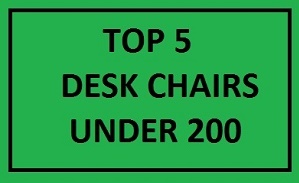 Check out top 5 best desk chair under 200 or top 5 desk chairs under 100. 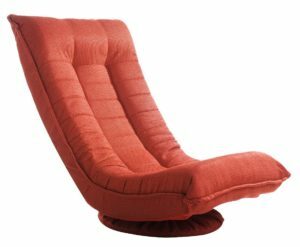 Merax company apparently knows how to make good video games chairs. This one is one of them. 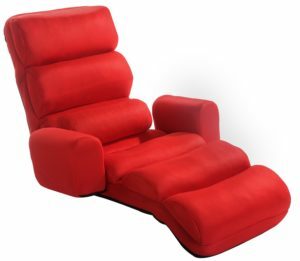 Merax Relaxing Foldable Lazy Sofa Chair with Pillow has reclining seat, it is very comfortable and its frame is made of steel. It can be adjusted in five different positions. cushion is not top notch quality. 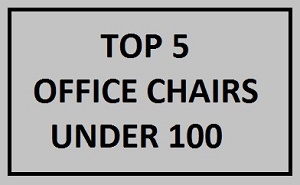 Finally, number one is X Rocker Chair from Pro Series. Chair has subwoofer and two speakers and it can be connected to two more chairs. You can sit back and watch television or listen to music. It has wireless receiver, so you don’t need to mess around with plugs and cords all over the place. 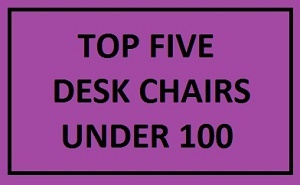 It has rating 4 out of 5 from more than eight hundred customers. Leaning is not without limitations. When you choose your new PC gaming chair, consider to buy Atlantic Gaming Desk too.